i'm one of those people that obsesses about some things, especially music. when i hear a song i like, i listen to it again and again until i dislike it. bad habit, i know. ^_- but yeah. 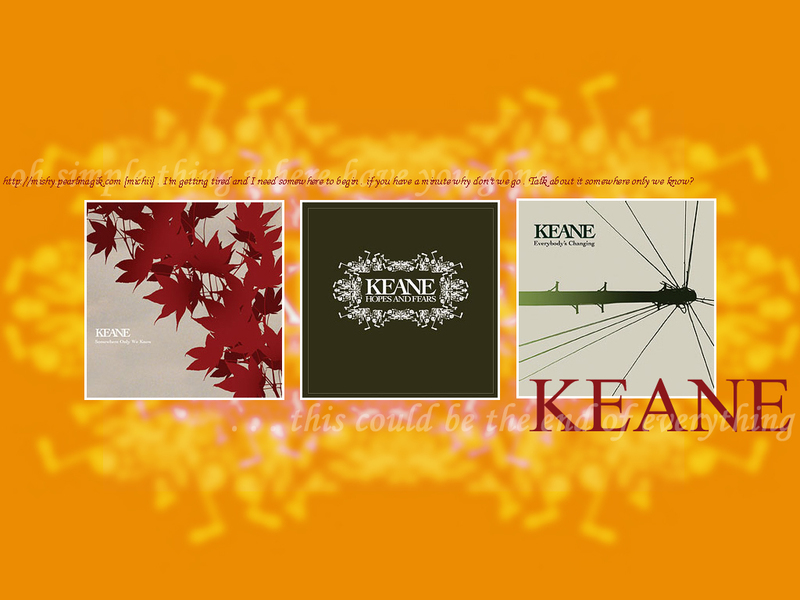 current obsession keane's "somewhere only we go".